Shirly Karvinen was crowned as the new Miss Suomi-kilpailu! She will represent Finland at the Miss Universe 2016 contest. 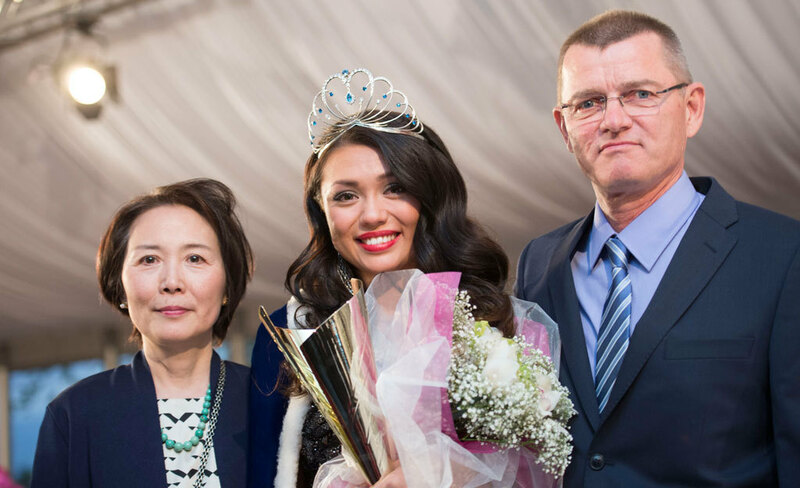 The 1st runner-up meanwhile is Heta Sallinen and will compete at Miss World this year. Emilia Seppänen is the second runner-up and was bestowed with the title Miss International Finland 2016. Shirly Karvinen was rather a surprise winner. 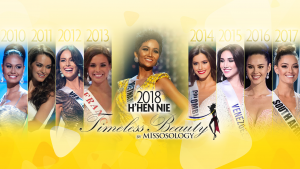 She admits that beauty pageants was not something she prioritized. Her proud parents however think that Shirly’s unique personality and lots of charisma enabled her to win. As a child Shirly was sweet and quiet, and sometimes stubborn, confessed her mother Jun. But during high school, Shirly became more open is no longer a quiet girl. 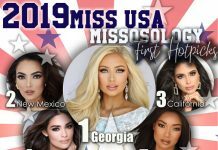 As Finland’s representative, Shirly will carry the rich Finnish history at the Miss Universe pageant. The first ever winner of the international pageant was from Finland – Armi Kuusela. The country was pretty strong in the 60s and the 70s but since then it was in decline. 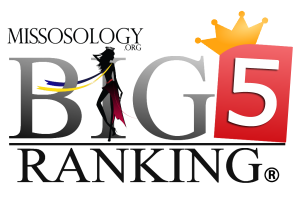 Finland is currently ranked 8th in the Big4 Ranking [soon to be Big5 Ranking], down from 6th place when the first ranking was published in 2011.